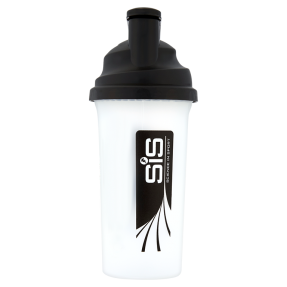 Vanilla flavoured protein powder carefully designed to perform while you rest. 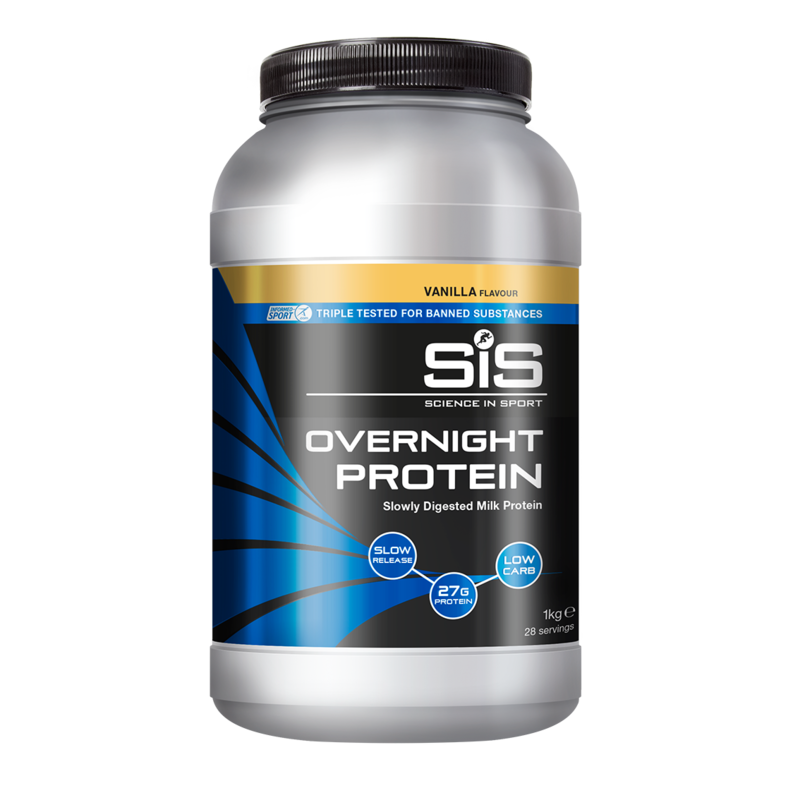 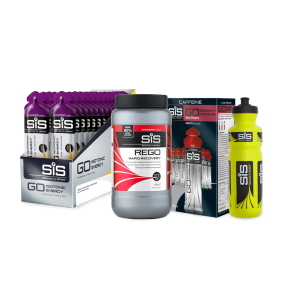 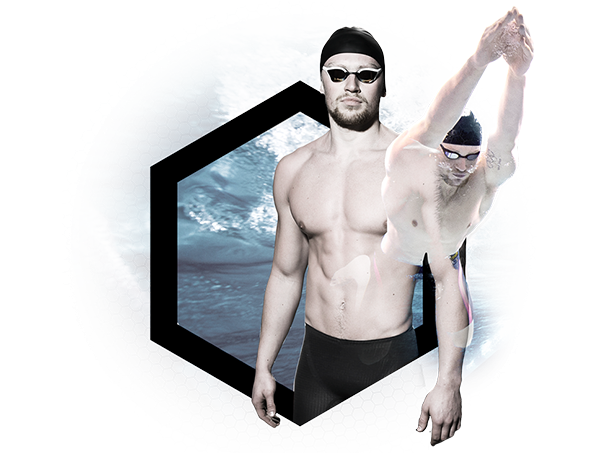 SiS Overnight Protein (Vanilla) is made from high quality milk protein in a 50:50 blend with whey protein isolate for a great taste, providing a source of slowly digesting protein with a high amino acid profile to support lean muscle growth and maintenance as you sleep. 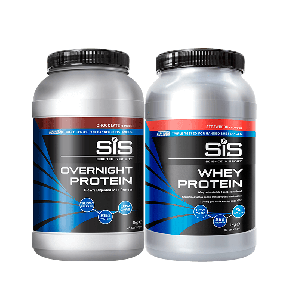 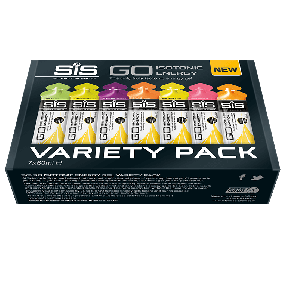 Why should I have SiS Overnight Protein? 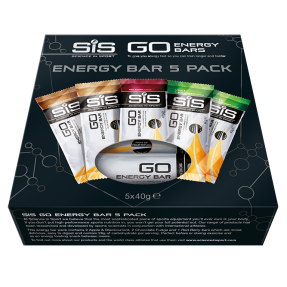 Yummy, but perhaps a little thick!